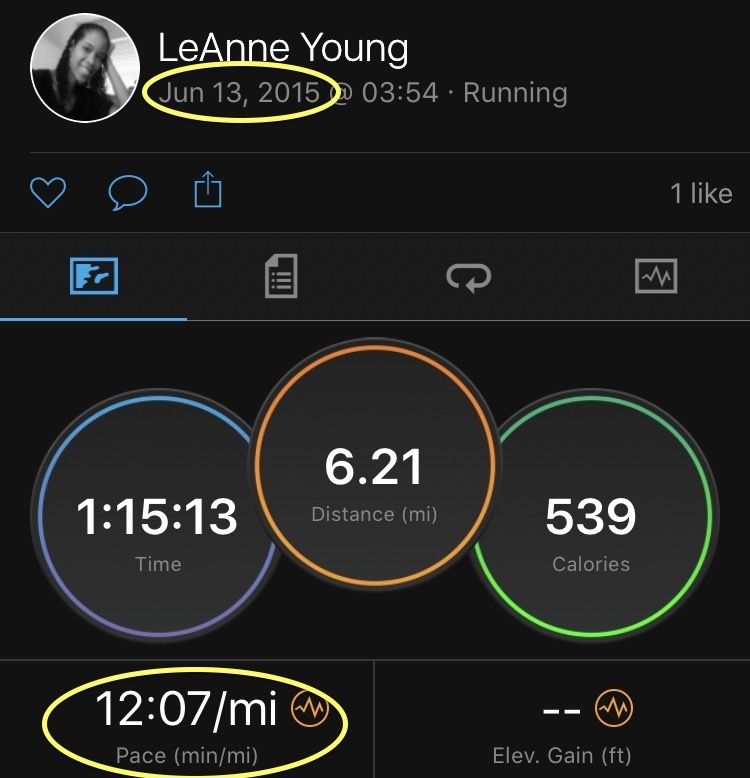 I started thinking about how rough training seemed after my first week, but during that week I'd just figured my legs were still tired from Ragnar and back-to-back travel weekends. 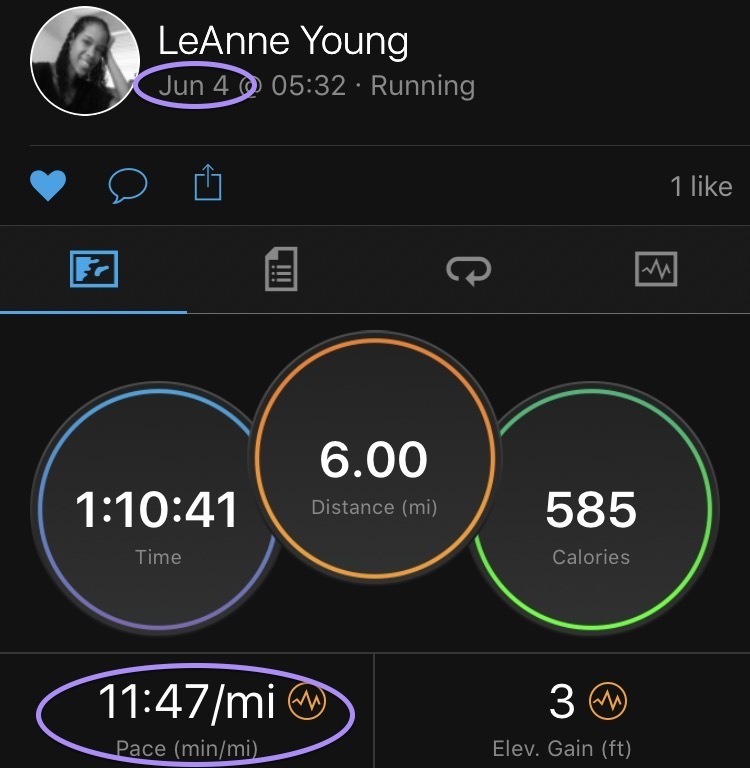 The first long run for training called for 8 miles, and while I did the 8 miles I vomited after (TMI I know, sorry) and so it didn't instill any confidence in me. So I figured week two would be better right? Wrong. Week two sucked just as much as week one did. 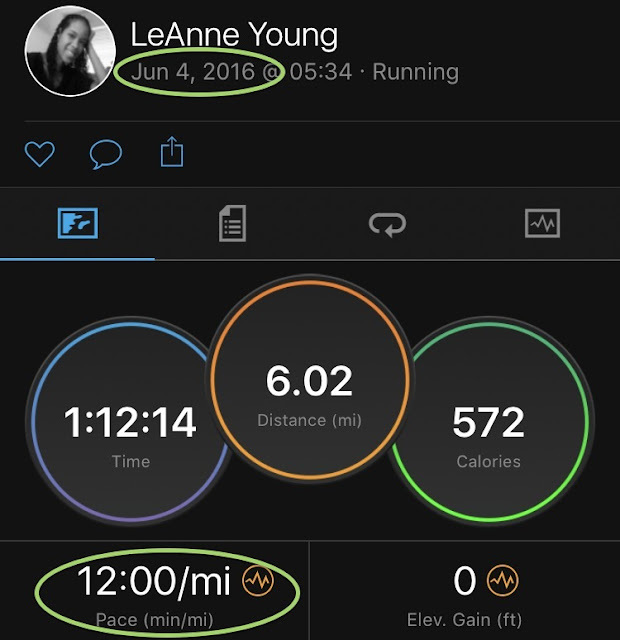 My week two long run (that took place yesterday) was supposed to be 9-10 miles but ended up being 6 miles. Scratch that, it ended up being a very hard and horribly humid 6 miles. I'm convinced it's because my legs have memory loss. They don't remember what marathon training is supposed to feel like and so they are protesting from now. Or maybe they do remember what marathon training is like... and they can't believe I'm doing this again... and that's why they are protesting from now 😔. I have to admit that after looking at the previous runs from 2015 & 2016, I'm feeling much better now compared to how I felt yesterday. Yesterday I spent a long time crying and wallowing in self pity. I wasn't just distressed about how hard the run felt, but also frustrated because I had stomach cramps and nausea (yet again) during and after the run. I know that I'm going to have more bad days. Summer training for a Fall marathon is hard. 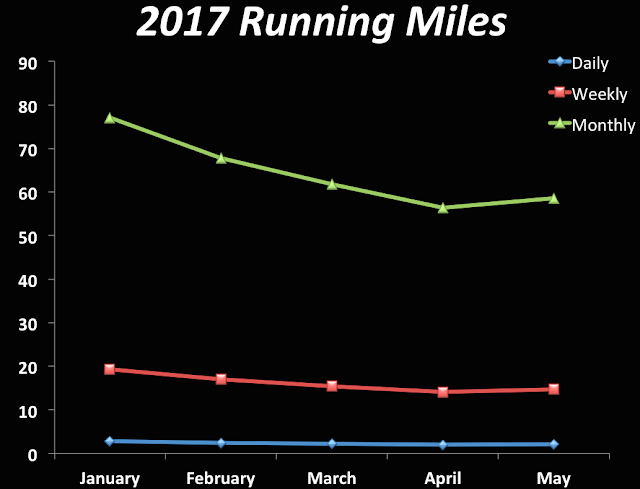 Summer training in Florida for a Fall marathon is horrific. But it will get done because I am going to go into Berlin prepared and injury free; I'm going to have a great race; I'm going to rest and recuperate; and then I'm going to have an amazing race in Chicago. How is your Summer training going so far? What Fall marathon(s) are you training for? How do you get past bad training runs? I know it feels discouraging but the heat is no joke!! And you're adjusting still and sometimes we go through rough patches. You've got this!! Yea it has been brutal! I'm trying to not get too discouraged though. Thanks!